Boo really has a sweet tooth. 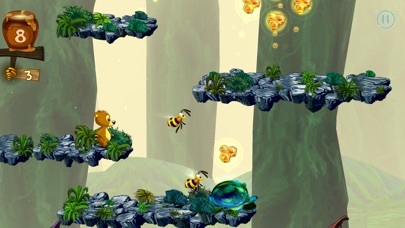 Will you help him to collect some delicious honey? 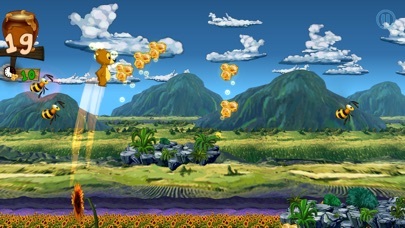 Enjoy this funny quest with your whole family! 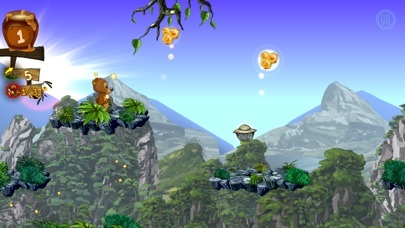 Jump, run, and guide the little bear through exiting levels. 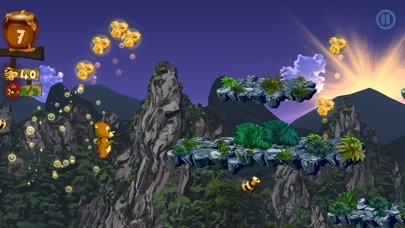 Collect as much honey as you can bear and help Boo to find his way home into his cozy cave. Yet, you also have to be careful and watch out for bees. Make sure that they don’t catch you. If they sting you your journey ends quickly. 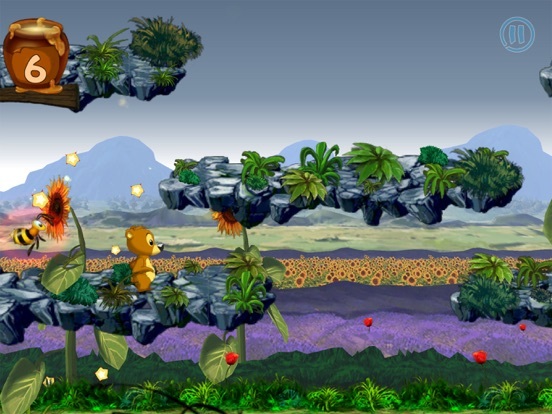 Share your scores via Facebook and climb your way to the top of the leader boards.